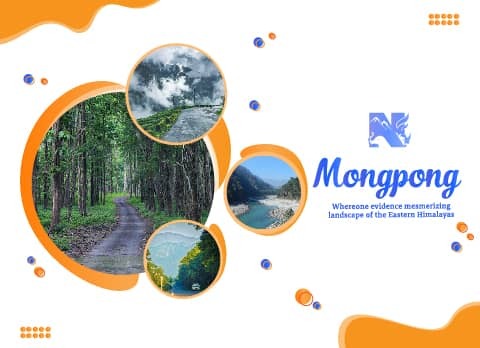 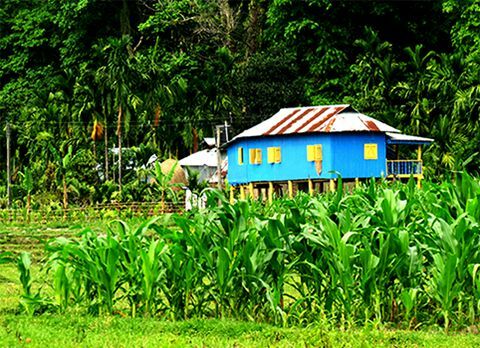 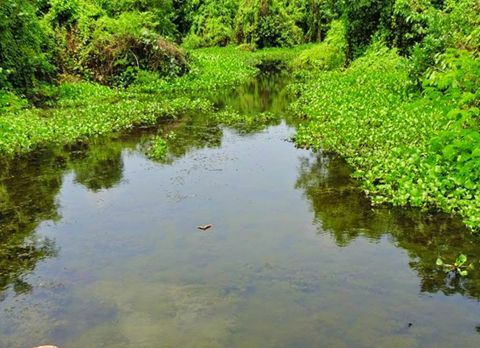 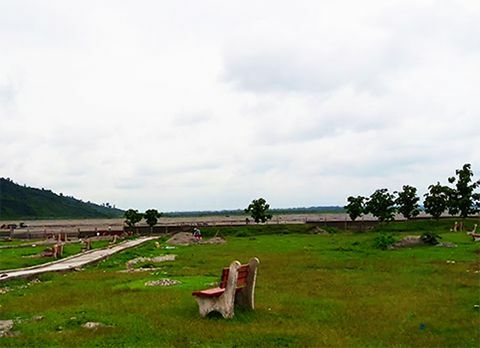 Odlabari situated on the National Highway 31 is 38 km away from NJP (via Gajoldoba) is now emerging as one of the favoured destinations blessed with serene surroundings in Western part of Dooars. 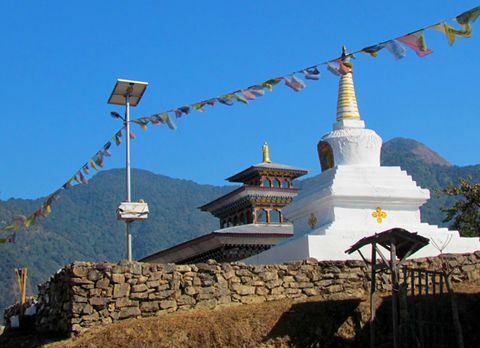 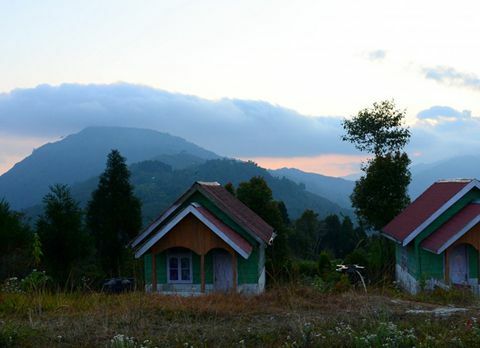 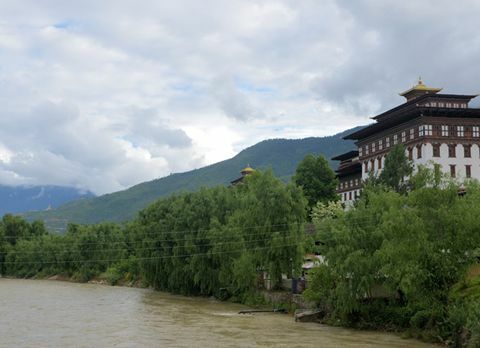 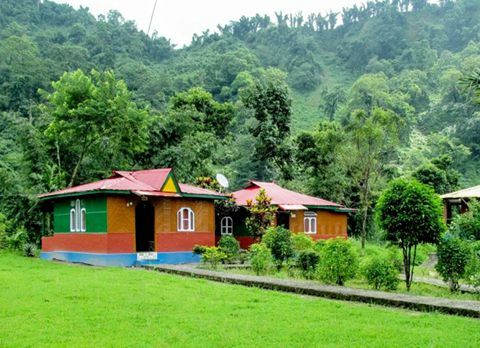 Located between two rivers Leesh and Chel Odlabari is just 4 km away from the foothills of the Himalaya. 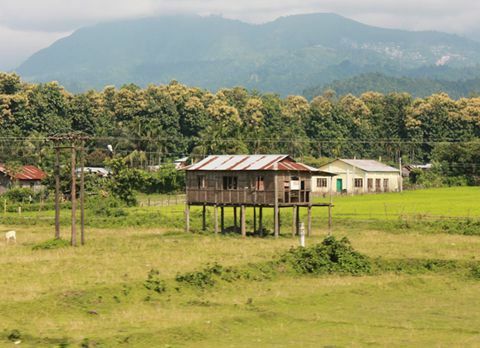 Though the town itself is in a bit mundane condition but the surrounding is mesmerising. 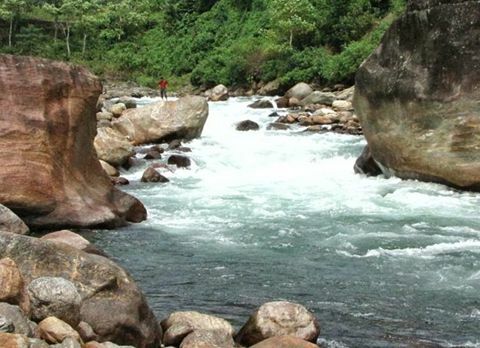 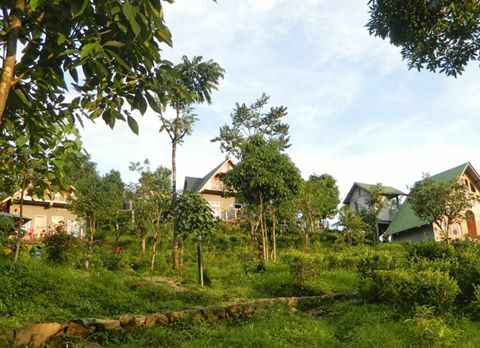 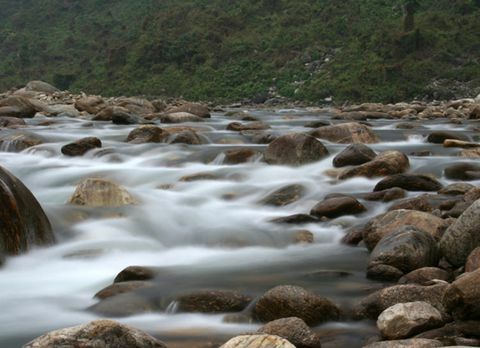 Just 12 km from Odlabari is Patharjhora tea estate a scenic spot where 3 streams meeting to form river Chel. 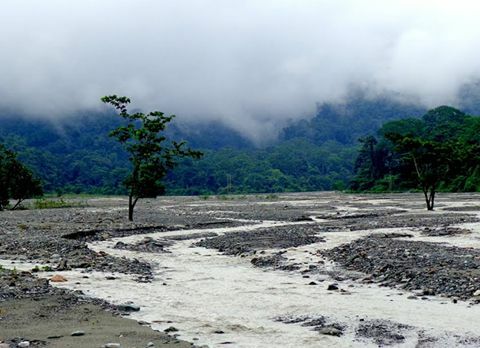 Kathambari forest can be approached easily from Odlabari. 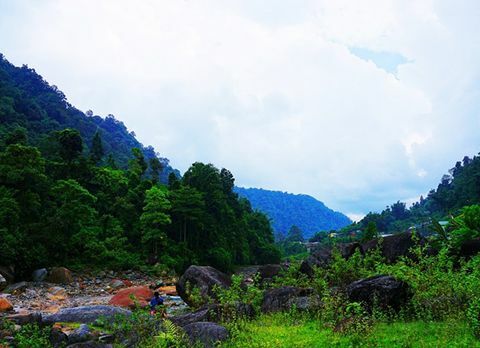 The Baikunthapur forest is located 5 km from Odlabari has a myth about Lord Krishna. 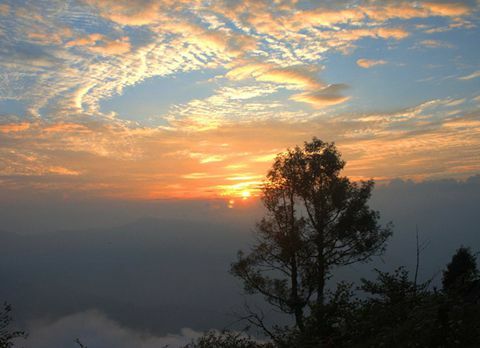 Baikunthapur forest was the hiding place of Lord Krishna and his principal wife Queen Rukmani. 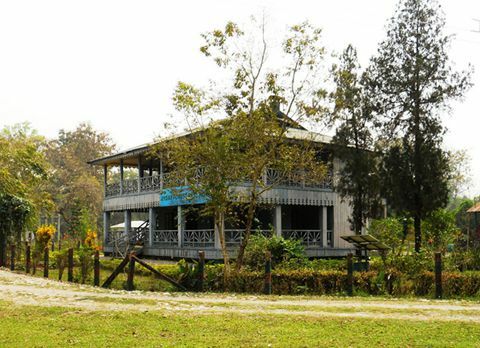 This is why ISKON chose nearby Siliguri as the site for the biggest Krishna Centre in the Northeast. 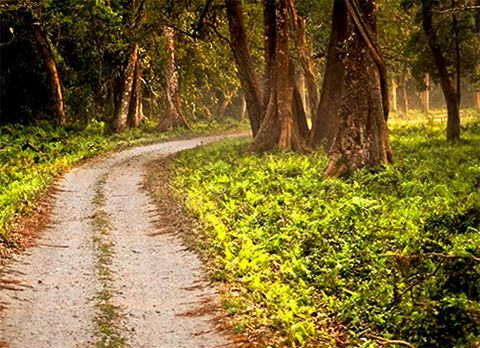 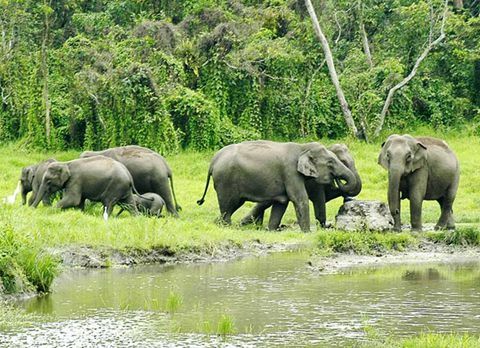 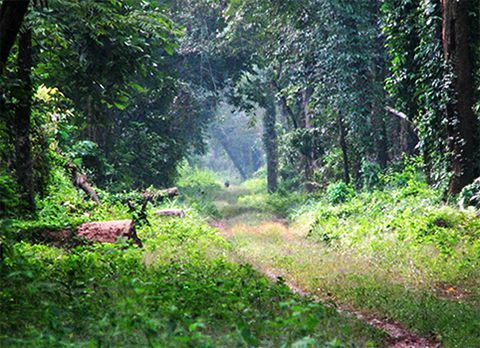 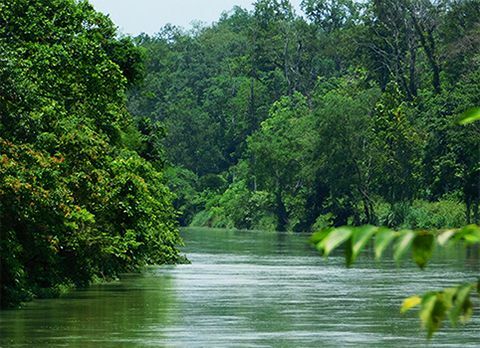 Tourists can relish the beauty of this virid forest while on a jungle trail and if lucky they might even spot some untamed animals.